I participated in a campaign on behalf of Mom Central Consulting for AVEENO. I received product samples to facilitate my review and promotional item as a thank you for participating. Eczema is something that my son and I have had to deal with our entire lives. 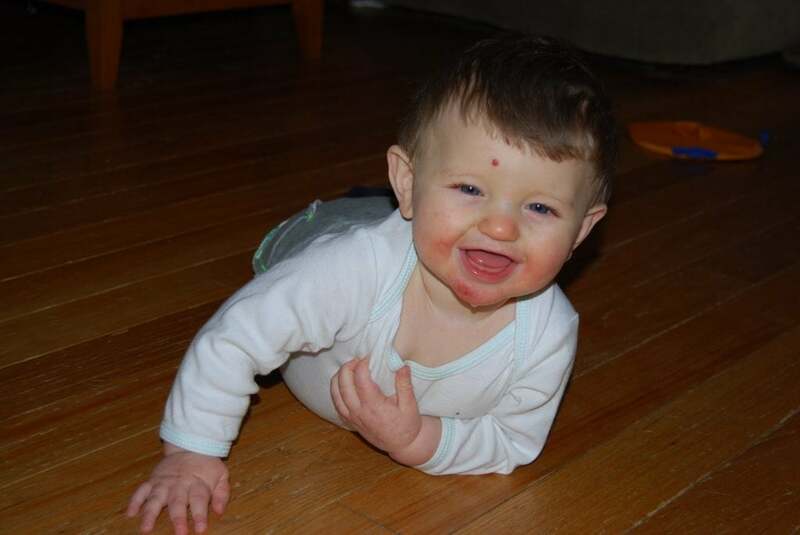 My poor little guy suffered his first year with eczema all over his face. He was such a cutie, but all anyone ever talked about was his skin. I tried product after product, both over the counter as well as prescription and nothing worked. Luckily he grew out of the condition on his face, but we still battle flare ups with eczema on his arms and legs. Having dry skin and Eczema runs in our family so we have to make sure that we use products that are gentle and sensitive. I have gotten used to checking labels and reading between the lines of lotions and soaps to see if there is anything that would aggravate our eczema. When products. I have been using Aveeno products for myself and my family for years now. The formulas in their lotions and bath products don’t aggravate my skin like other products do. My skin feels much more hydrated and less, dry and scaly. I have been using the Aveeno Baby Moisturizing Wash for my kids for the past few weeks and absolutely love it. I have found that it helps keep my son’s skin moist and less dry than it tends to be this time of year. I have used Aveeno product in the past with my son so I knew that the formula wouldn’t cause him to break out. I was very happy with the Moisturizing Cream. Like the adult version, it isn’t overly thick and greasy. My daughter has lucked out and not gotten eczema issues like her mommy and brother, but she does had a little dry skin so I use it for her as well. I have been using the Aveeno Eczema Therapy myself over the past few weeks and I have been impressed with the results. I made a little video, enjoy! 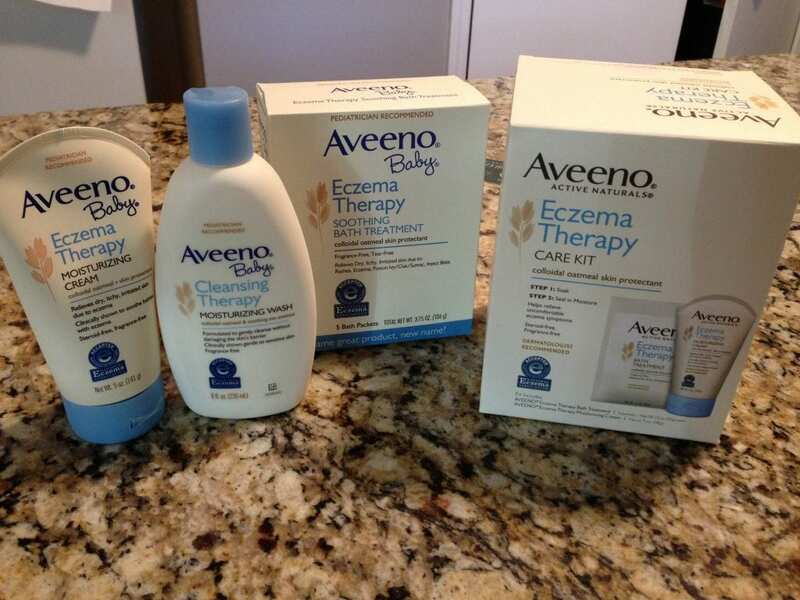 You can learn more about AVEENO® Eczema Therapy on their website!